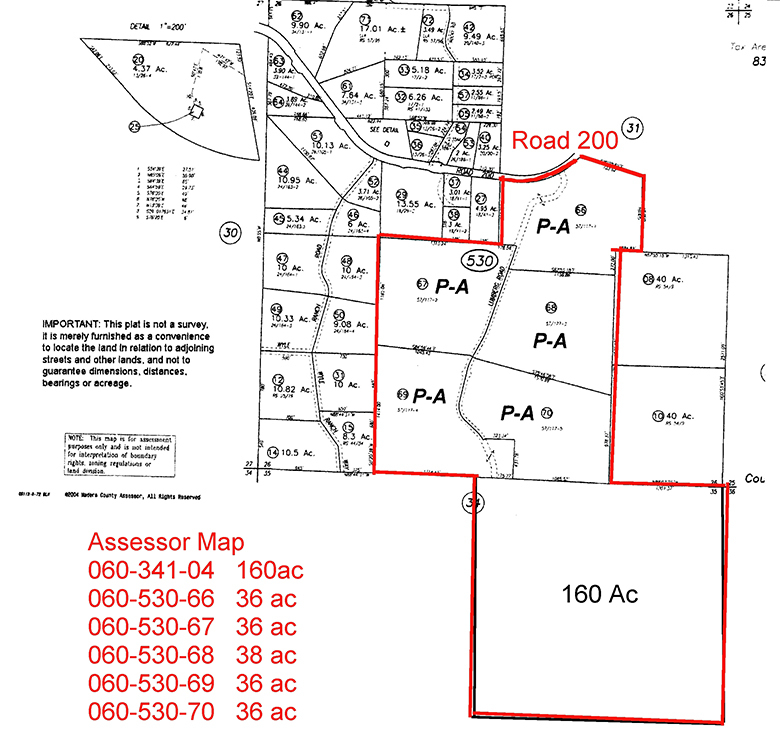 In 6 legal parcels ranging in size from 36 to 160 acres in size. 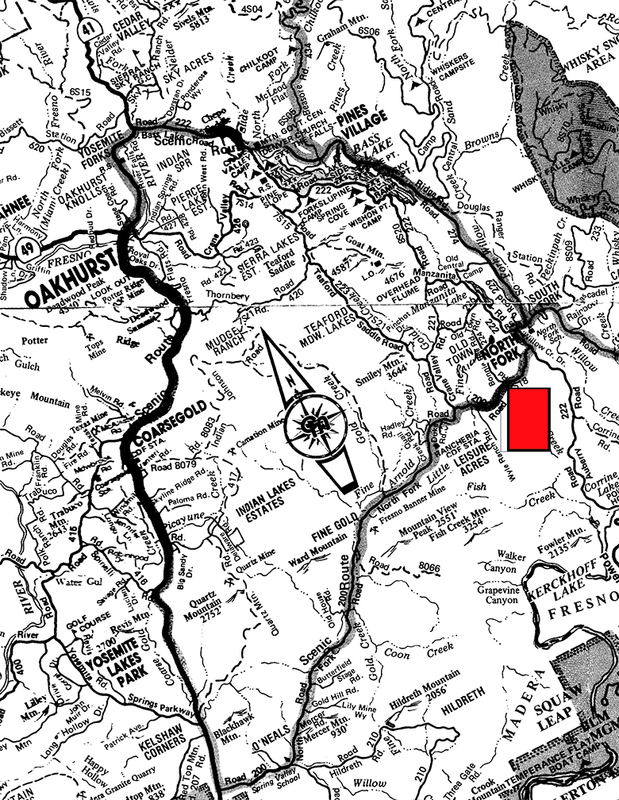 The land is in the Williamson Act and cannot be further developed. 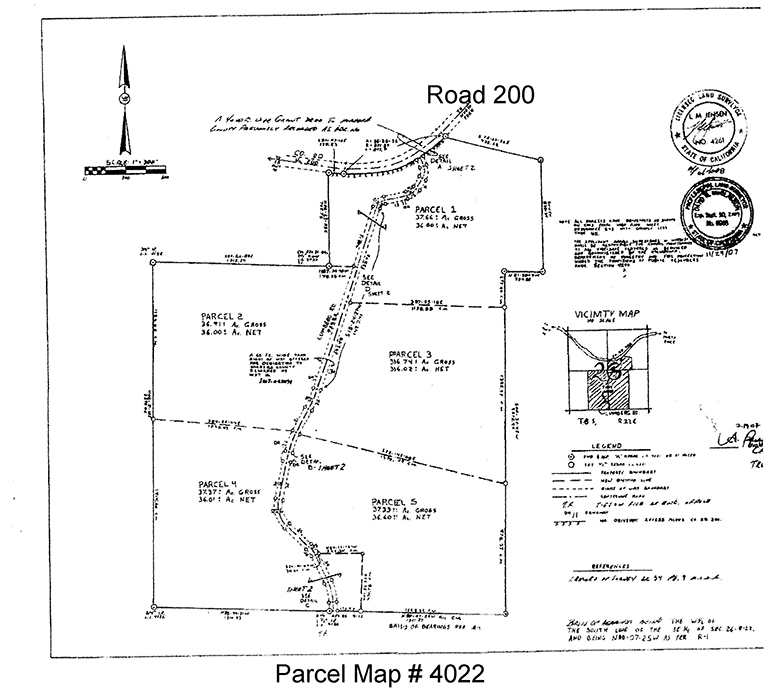 If and when a building permit is issued for a home, that parcel will be removed from the Williamson Act and only 1 home can be built on the parcel. 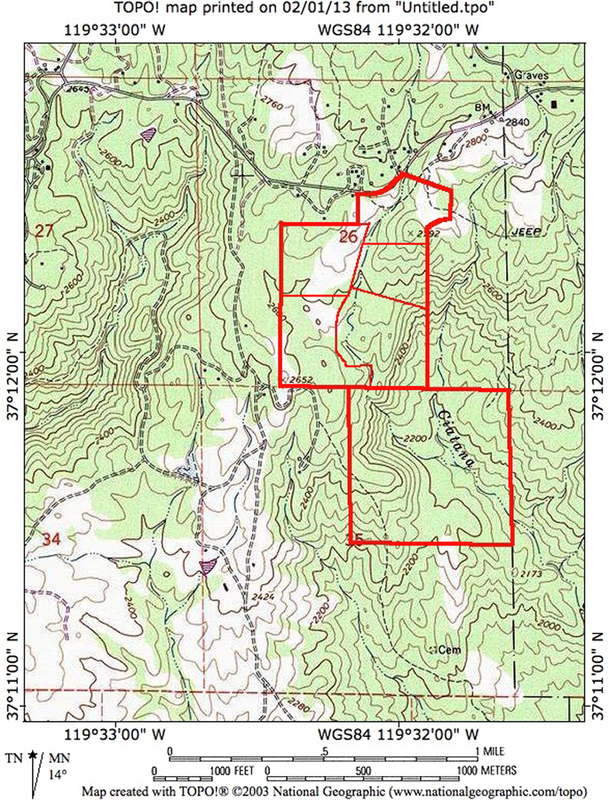 Elevations range between 2200 and 2700 feet with frontage on road 200. Many large meadows, creeks, springs, ponds and spectacular mountain views. Power is on the ranch. 6 legal parcels, can sell some and keep the rest. Ideal for a family to build their individual homes.